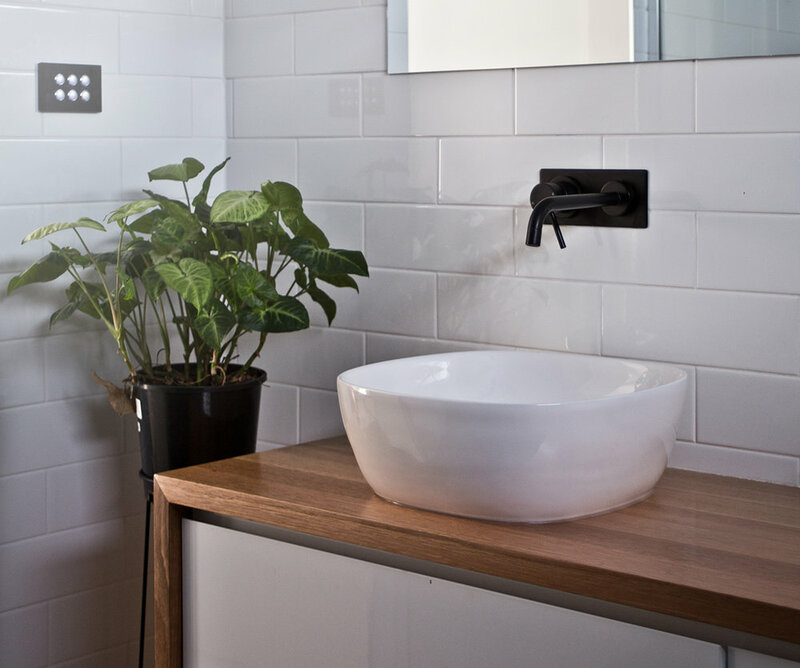 O'Byrne Plumbing – Your local plumber based in Launceston, Tasmania. O'Byrne Plumbing is a Tasmanian, family owned and operated business that has been serving the Launceston community for 25 years. we are the chosen professionals for real estate companies, local schools and aged care facilities. We work in and around the Launceston area and as far afield as Swansea, Scottsdale and Deloraine. No job is too large or small, so contact our friendly team today to book a job or get a quote for your next project. Our team are willing and able to tackle any job, from maintenance work to new homes, renovations and large industrial projects. From new houses to renovations, we have a wide variety of experience under our tool belt.